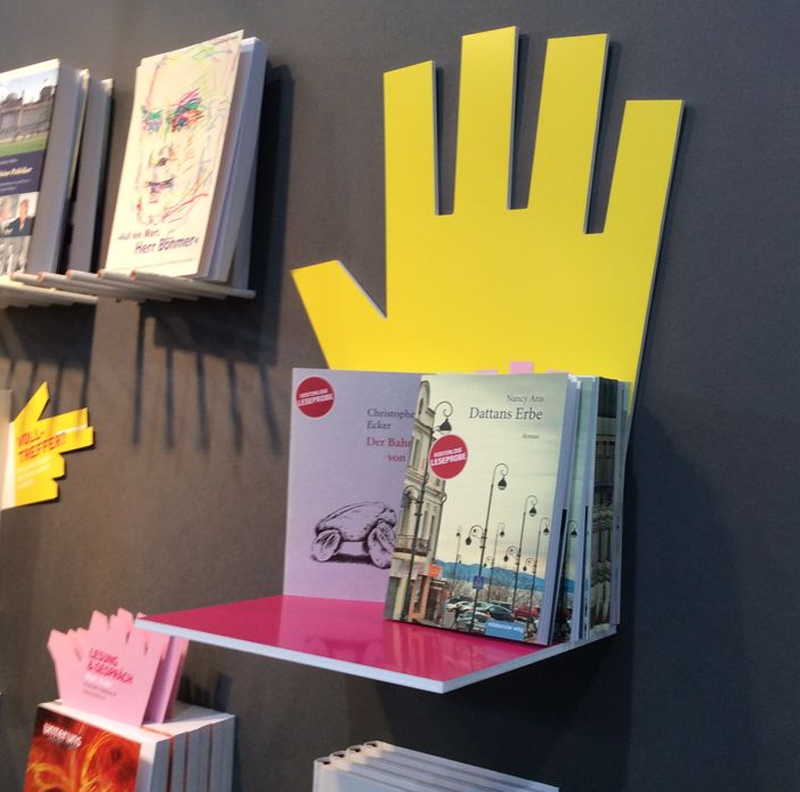 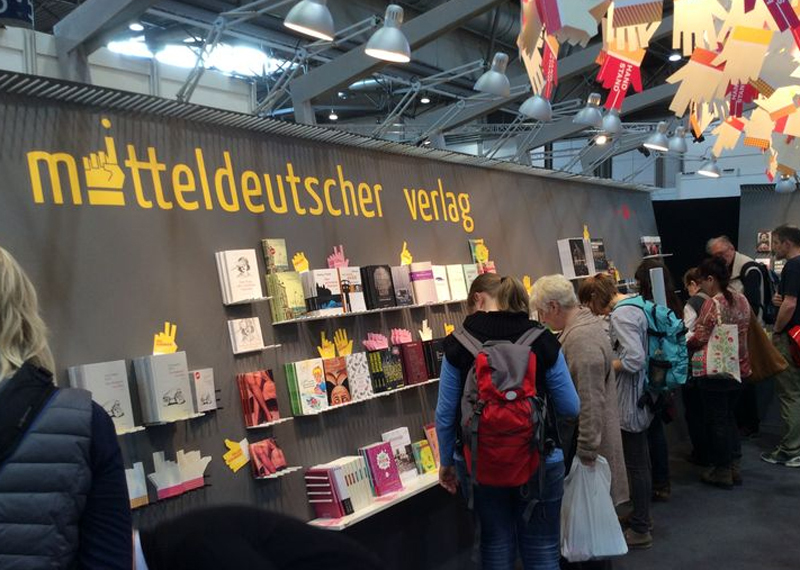 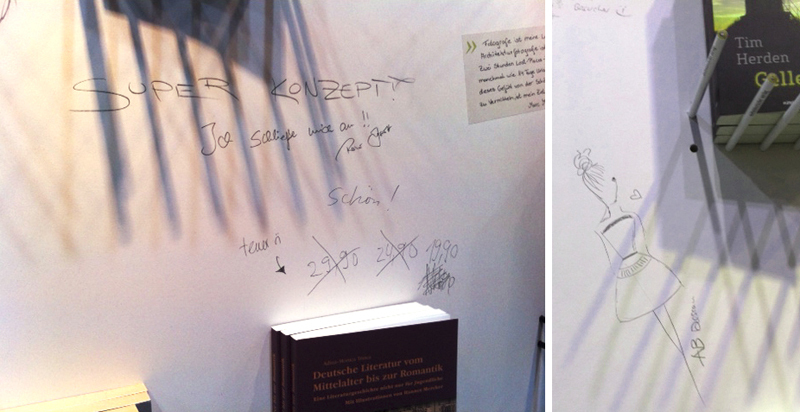 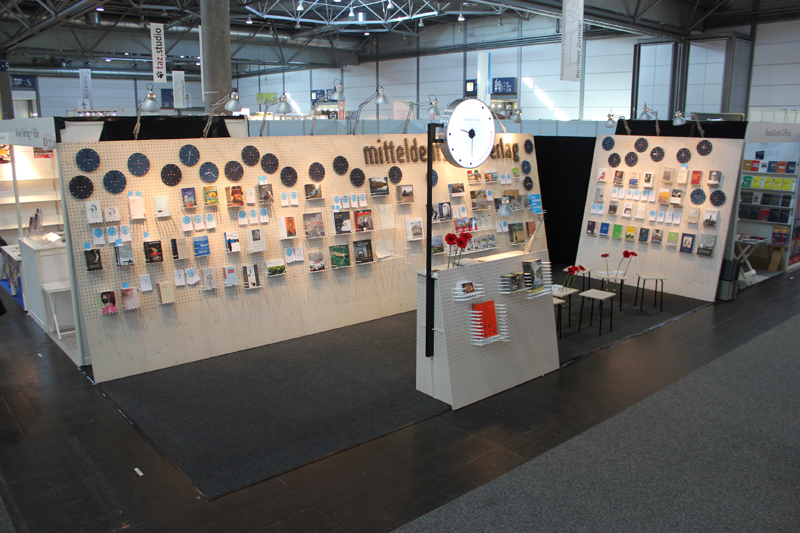 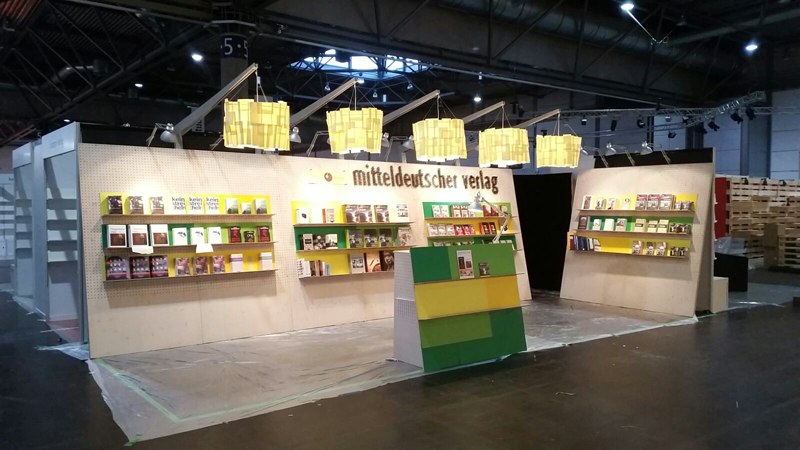 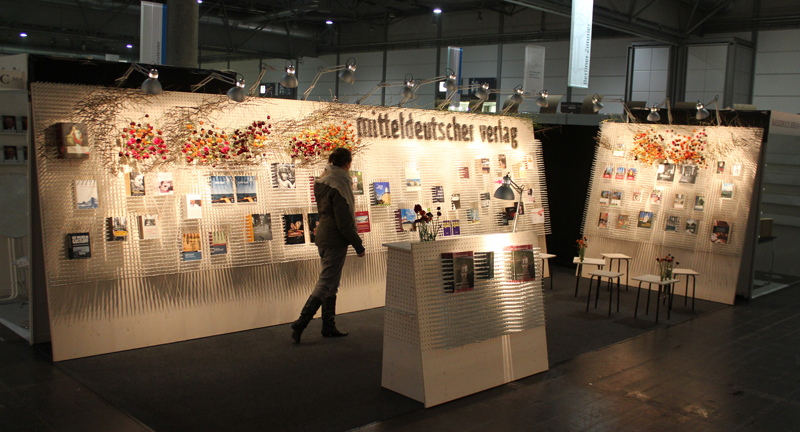 15.000 pencils become a exhibition stand, a shelf, a logo and gifts to the visitors – all in one. 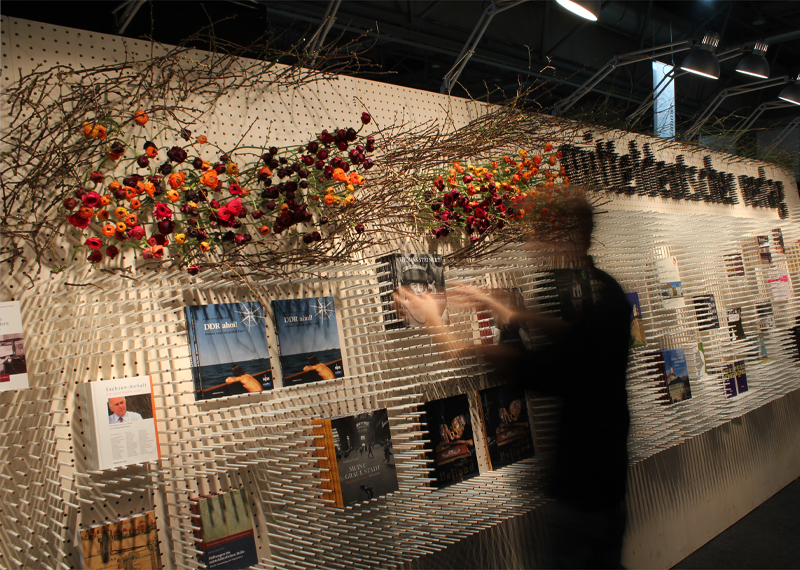 2011 The 15.000 pencil stand blossoms. 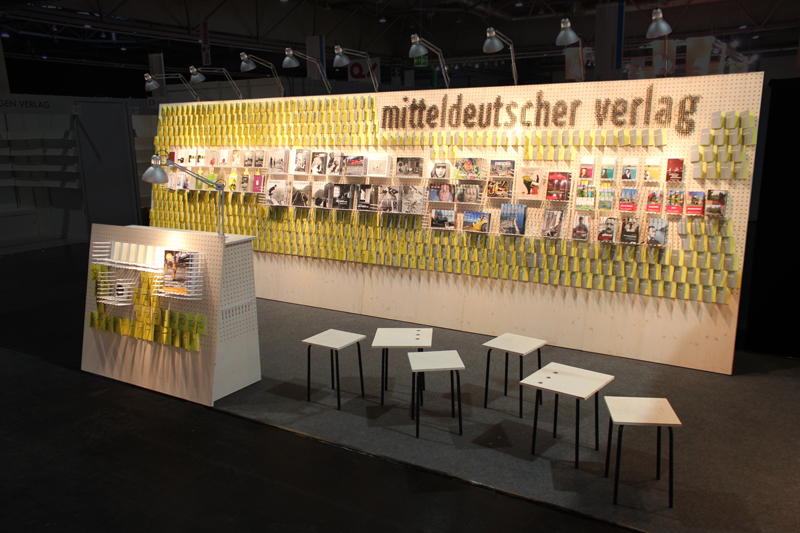 2012 The 15.000 pencil stand becomes a analogue comment wall. 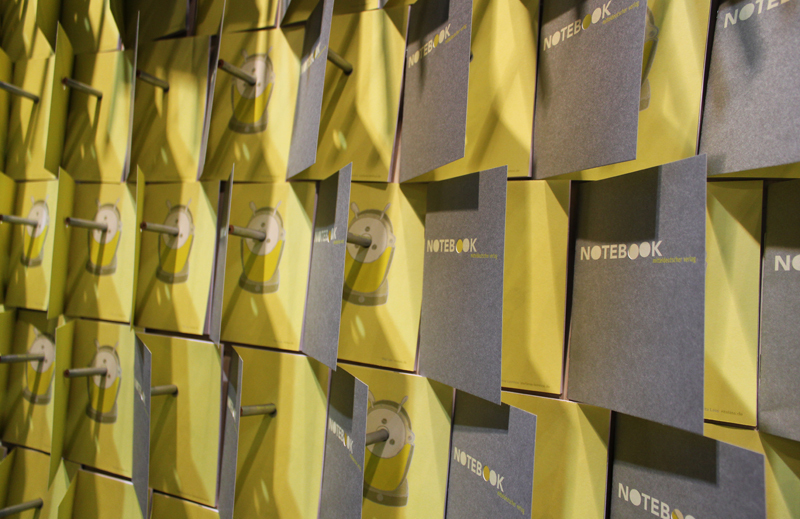 2013 The 15.000 pencil stand is full with free note books.